What does it take to be a leader? Can one become a leader? Is it a skill or a talent? 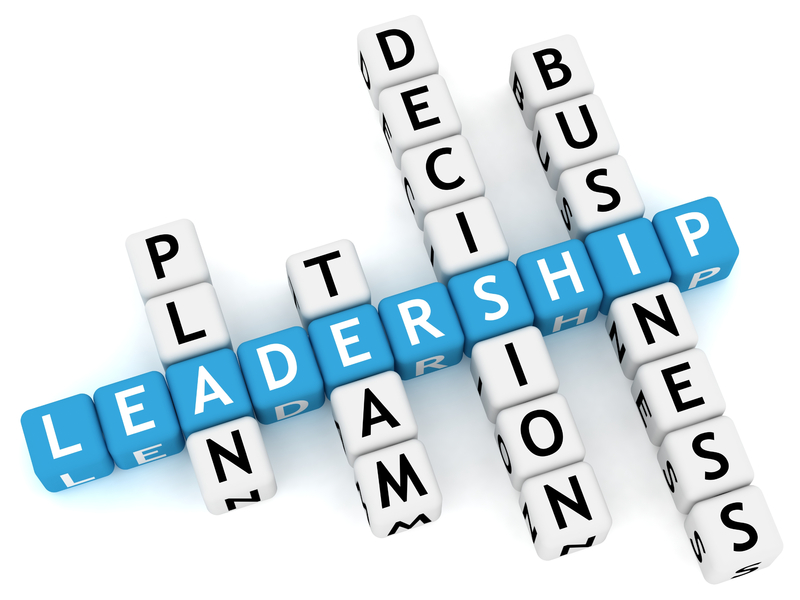 Can one learn leadership? A lot has been said and written on the subject. Many believe it’s something that only a few can perfect. In reality being a great leader boils down to only a handful of characteristics. Leadership is a combination of natural talent and a learned skill how to apply it. It’s not enough to be able to manage day-to-day activity. You have to clearly identify the goal where you and your organization are moving to. You have to understand your own talents and build up on that. Having a vision is great, but it doesn’t do any good if others don’t know or understand it. As a leader your job is constantly sell your vision and have others buy into it. Ask and listen. Listen more than you talk. Ask more than you answer. Ask yourself and ask others. Allow to be asked and questioned by others. Understand who they are. Cherish them for what they are. Don’t change their personalities, adapt yourself to their personality. But if their personality doesn’t fit your vision cherish them enough to be honest and help them find a right spot. Make decisions constantly. Do not wait. Don’t be afraid to make a wrong decision. A bad decision is better than no decision. You can always adjust your course but absence of a decision doesn’t let you move forward. Culture is not about how you have fun together (although it’s very important). Build a culture based on values. Team’s culture is what brings a purpose, passion, self-esteem, pride, happiness. The culture you built is what keeps your team together. Interesting. I would add that as a leader you must set a good example. Thank you for your feedback. There are definitely many more attributes that make a great leader. I was trying to focus on few things that set the stage. The views and opinions expressed on this site are my own alone and do not represent the views of my employer.